Combine some of Cairo's top attractions in this comprehensive day tour. 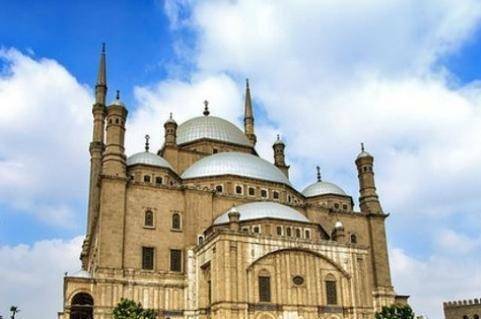 With a guide in the lead providing navigation and directions, you can focus on enjoying the experience of exploring the Citadel of Cairo, the Egyptian Museum, theKhan Khalili Bazaar, and the Alabaster Mosque of Mohamed Ali. Hotel pickup and drop-off make this a stress-free experience.